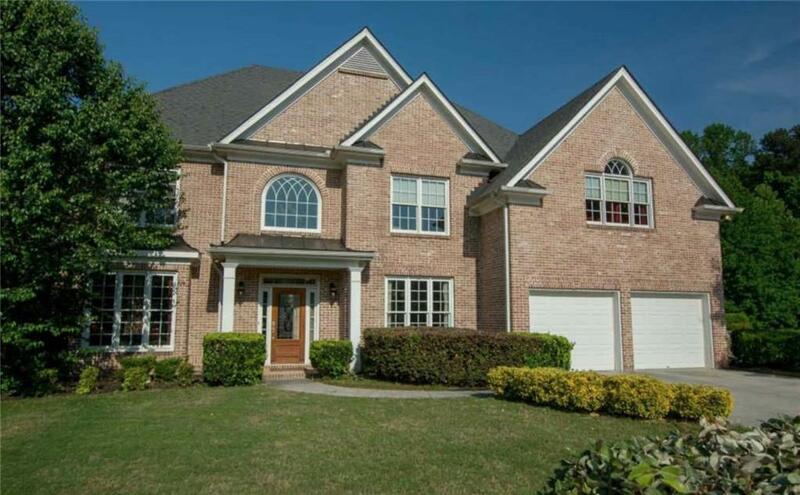 Striking solid brick beauty rests in a quiet neighborhood. Desirable schools and area. NEWER Trane AC and Fridge. 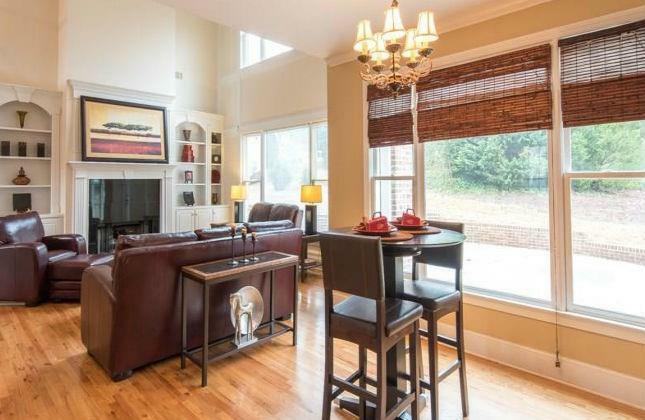 Light-filled 2-story foyer entry and fireside family room with iron spindle overlook. 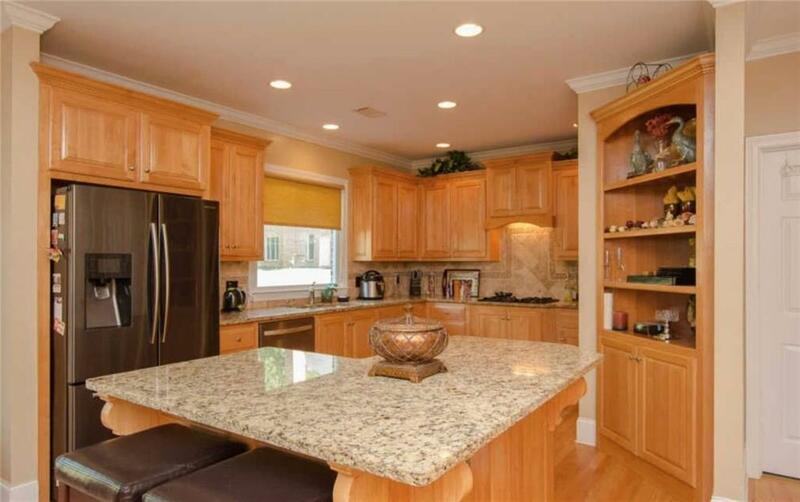 Open concept chef's kitchen has gathering/prep island, desk and built-in china cabinet. Guest suite and bath on main with private entrance. Relax, grill and entertain on your patio terrace. 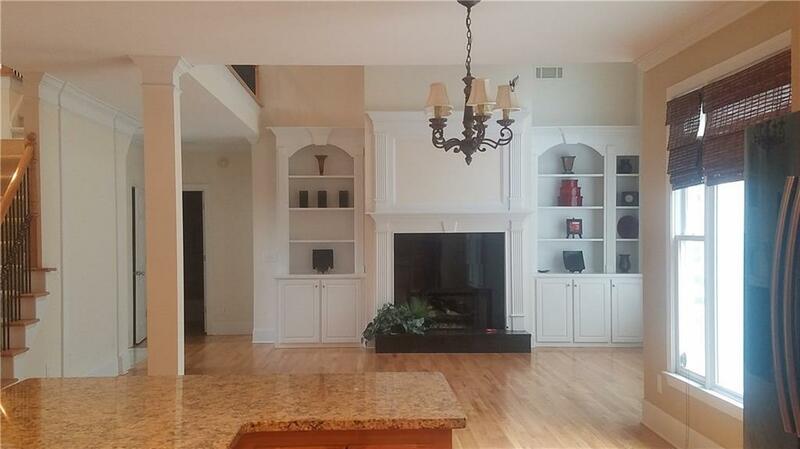 HUGE Owner retreat w/sitting area, his & her walk-in closets & spa bath. Each bedroom has access to bath. Dual staircase. Conveniently located don't let this gem slip away! Move Today!